Record keeping is one of the most important things you can do to assist you with your day-to-day running of the business. 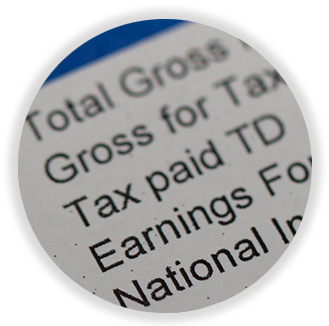 We offer bookkeeping and payroll services to assist you with your record keeping. 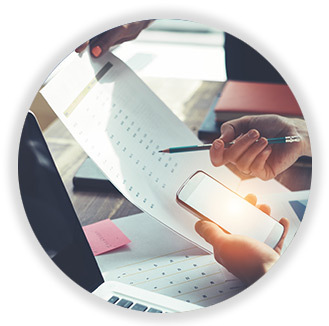 We are able to help you simplify the process as well as handle all your payroll requirements including RTI and pension auto enrolment through our payroll department. We can provide the payroll service as a standalone service or in conjunction with others we provide you. Our payroll department can set up a PAYE scheme, offer advice regarding payroll matters and carry out payroll services under the RTI scheme to HMRC. We are able to carry out, support or advise on bookkeeping matters. We have bookkeeping templates and provide suggestions to make the process not too onerous.